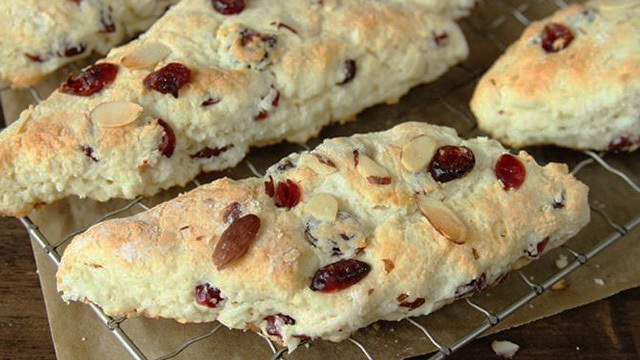 I just had to share another recipe using delicious dried cranberries. 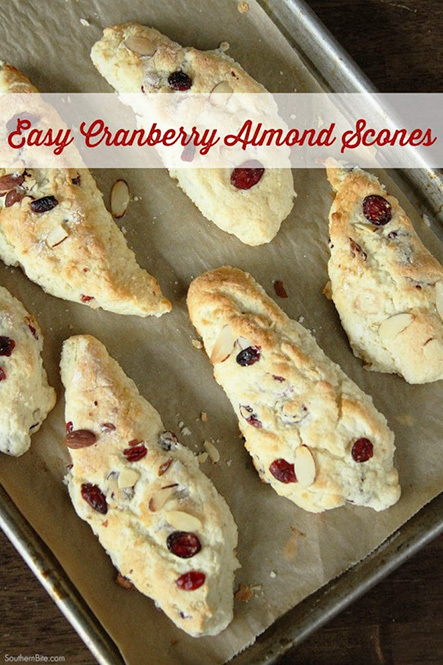 These Cranberry Almond Scones are so easy and they make the perfect holiday breakfast – or any breakfast for that matter. Preheat the oven to 425 degrees and line a large baking sheet with parchment paper or a silicone baking mat. Using a pastry blender or two forks, cut the butter into the flour until the butter resembles the size of small peas. 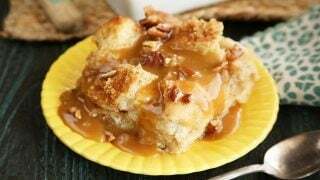 Add a sprinkle of flour and work again if the dough is too sticky or a few drops of milk if it’s too stiff. Turn the dough out onto a floured surface or pastry cloth and sprinkle it with a little flour. Pat the dough into an 8-inch round about 3/4″ thick. 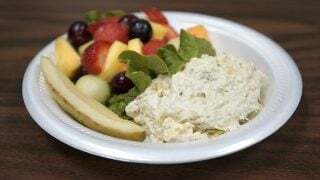 Use a knife to cut the dough into 8 triangle “slices” and transfer them to the baking pan, placing them about an inch apart. 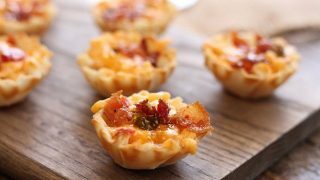 Bacon Pimento Cheese Bites are little bits of heaven.